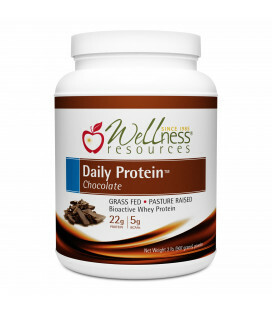 Grass-fed, pasture-raised bioactive whey protein with organic cocoa and organic mesquite powder for a chocolate caramel taste. No sweeteners! Highest quality whey protein isolate makes an excellent breakfast! 22 grams protein per scoop, 30 scoops per container. 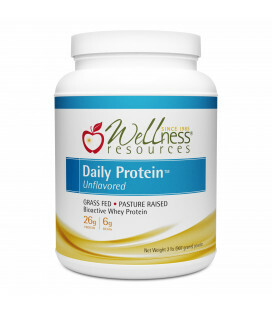 Grass-fed, pasture-raised whey protein isolate. 26 grams bioactive whey protein per scoop, 6g BCAAs, 30 scoops per container. No sweeteners or flavors of any kind! Grass-fed, pasture-raised bioactive whey protein with organic cocoa and fiber. No sweeteners! Highest quality whey protein isolate makes an excellent breakfast! 21 grams protein per scoop, 5g fiber, 30 scoops per container. 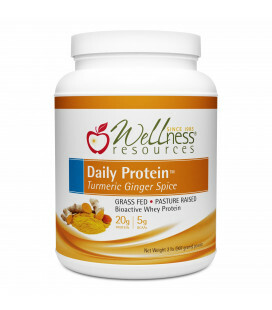 Grass-fed, pasture-raised bioactive whey protein with organic turmeric, ginger, and mesquite powder. No sweeteners! Highest quality whey protein isolate makes an excellent breakfast! 20g protein, 30 scoops per container.